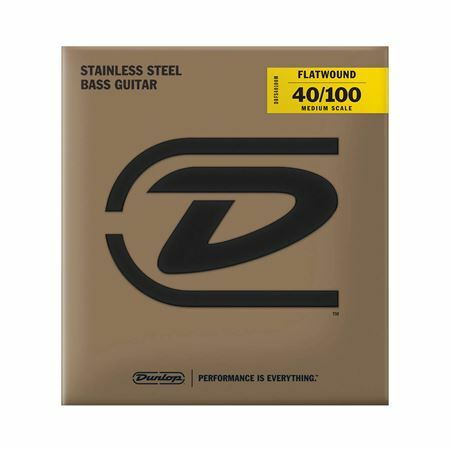 Order your Dunlop Flatwound Bass Guitar Strings Medium Scale from AMS and enjoy Fast & Free Shipping. Get the Best Deal with our Lowest Price Guarantee & Great Customer Service! Dunlop introduces the classic sound of flatwound strings for medium-scale basses! 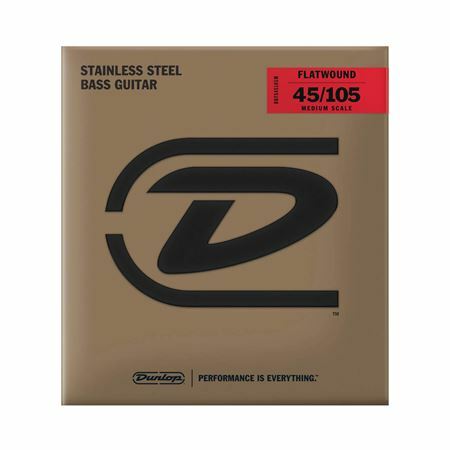 Flatwound bass strings are more popular than they have been in years. Their sound harkens back to the timeless rock, funk, and R&B recordings that helped define the role of modern bass players. More and more of those players are looking to the flatwound sound for new inspiration that’s informed by a classic aesthetic.